This Centered Riding presentation by Carla Bauchmueller and the Hope4Horses Team is highly interactive. You will be surprised how some easy exercises can change your body awareness (and therefore your riding) forever. You will have the opportunity to practice the concepts unmounted and go home with lots of insights and exercises for your riding. If you want to be more balanced and safer in the saddle and keep your horse healthy and happy, this presentation is for you! Carla Bauchmueller has been passionate about horses since her childhood. After earning a Masters degree in economics, she decided to follow her childhood dream of working with horses and riders professionally. She took a 2- year full-time training at the FS-Equestrian Center in Reken, Germany, an innovative equestrian center for exploring new ways of being with and riding horses. (Linda Tellington wrote her first book here). In Reken, she got the chance to attend the first Centered Riding Instructor clinic ever held in Europe, 27 years ago. She understood that independent of the style of riding and the level of experience, better balance and feel makes a good rider, and that this is indeed teachable. As a Centered Riding clinician and a yoga and meditation instructor, Carla teaches riders 40+ to understand their bodies better and find a way to communicate much more quietly and subtly with their horses, in the saddle and on the ground. It is through her own intuition that she finds what her students need, tailoring to their individual situations, and finding the best course of action. Carla is one of only 2 Centered Riding Clinicians in California, and has been certified by Sally Swift since 1994. She is also accredited by the German National Federation for horse riding (FN – Federation National) and holds a trainer license level A (highest license level). Carla teaches clinics and distance education programs, with clients in Europe and the US. She works with horse owners who want to connect more deeply with their horses, in the saddle and on the ground. We love dogs, but we ask that you please leave your pups home while attending the Horse Expo. Photos courtesy of Kathy Higgens, Fuentes, Hill Shepard, Charles Hilton, Kala Johnson, Jessi Hogan, Tyson Rininger, Traci Nelson, and Lisa Reese for photos of MEC. Purchase your tickets early and get our special online rate! Our convenient new digital ticketing system sends a QR code to your email address. Print out the ticket or just take your mobile device to the event. A great way to ensure you won’t miss any of the fun by waiting in line to purchase on the day of the event. 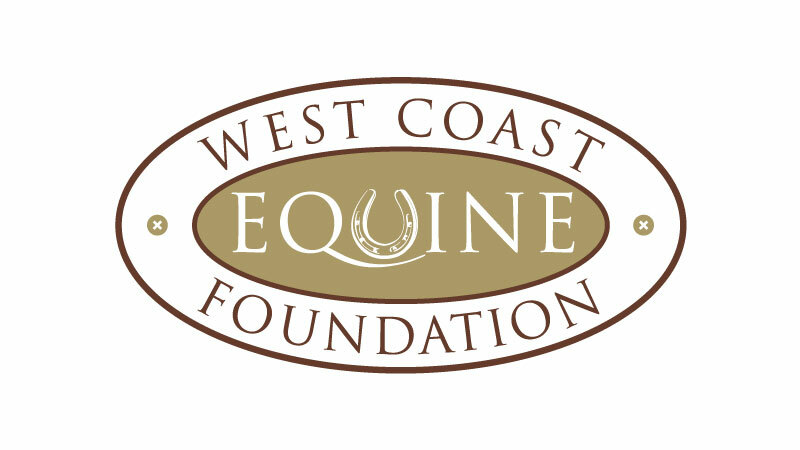 We look forward to seeing you at the 2019 Western States Horse Expo, May 9-12, 2019 at the Murieta Equestrian Center in Sacramento, CA! We wouldn't miss the Horse Expo unless we were sick! I go every year and have a blast each time and learn something new with each clinician. It's the greatest place to be and I'm in heaven the whole time I'm there. Love, love, love all the shopping. Horse Expo is what I look forward to each year. I schedule my life and finances around it. Love every aspect. This one of my favorite places to go. It's like going to Disneyland LOL! ...I have been to the Expo and purchased many nice things from the merchants, and the shows are awesome to watch. Thank you! 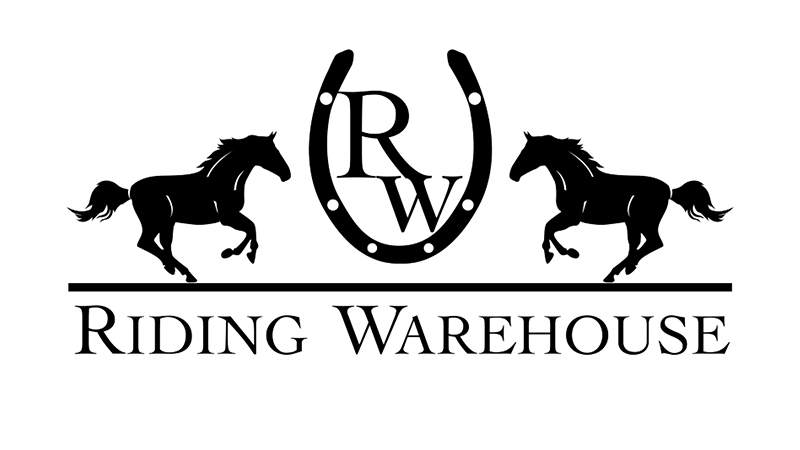 Copyright © 2018-2019 Western States Horse Expo. All Rights Reserved.